*** Fortrea is the ONLY Authorized Seller. 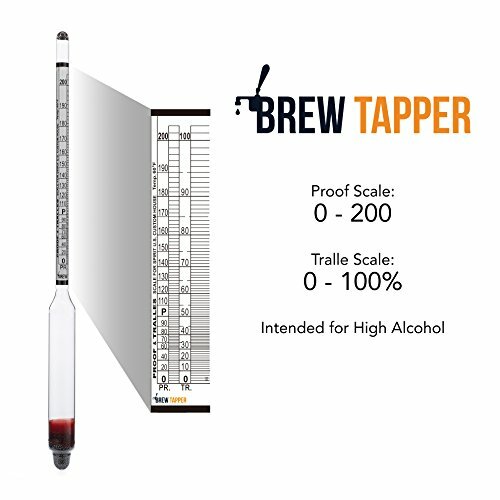 *** Best Homebrew Hydrometer Combo Kit. 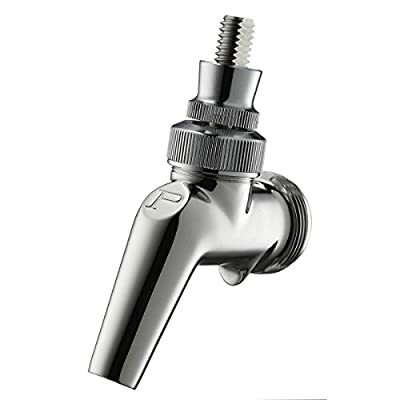 Essential piece of your Home Brew equipment for ABV Testing. 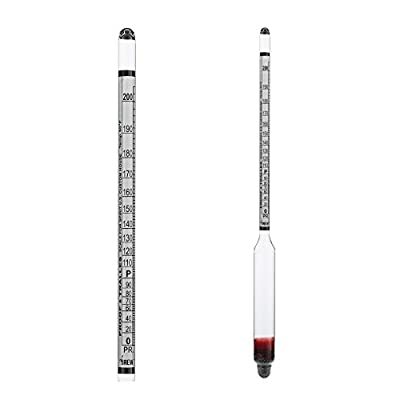 – The triple scale hydrometer is made from glass and will give you the ability to take your readings the use of specific gravity, potential alcohol or Brix scale. 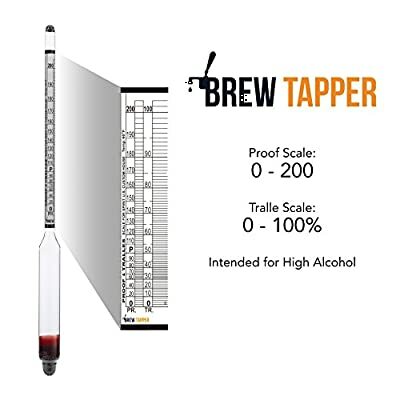 Regardless of which scale you choose, this hydrometer will give you the tool you wish to have to assess the density of your wort and in the long run the strength of your beer or wine. 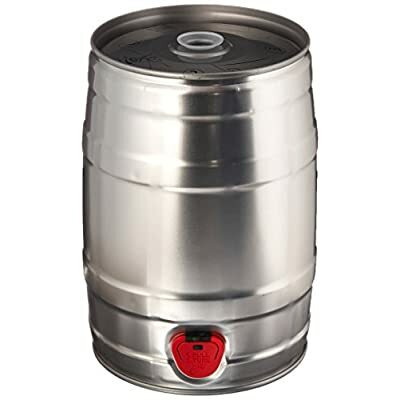 – In the case of home brewing beer or wine, the best results happen with the best attention to detail. This hydrometer will let you process this with ease. 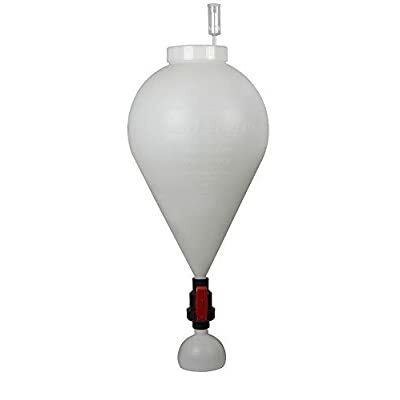 – This product is fragile and breakable; most home brewers and wine makers have broken one or two. Order two and have a backup on hand (Take a look at the Promotions available (located above) for buying discounts on purchase 2 or more). 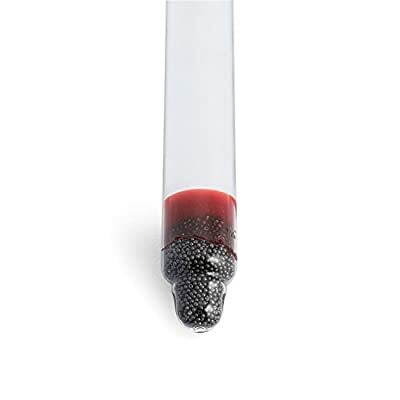 Please note the plastic tube is for packaging of the hydrometer and instruction sheet. It’s not intended to be used as a test jar for the hydrometer. Backed by a Lifetime – No Hassle – Free Replacement Guarantee, if inaccurate!